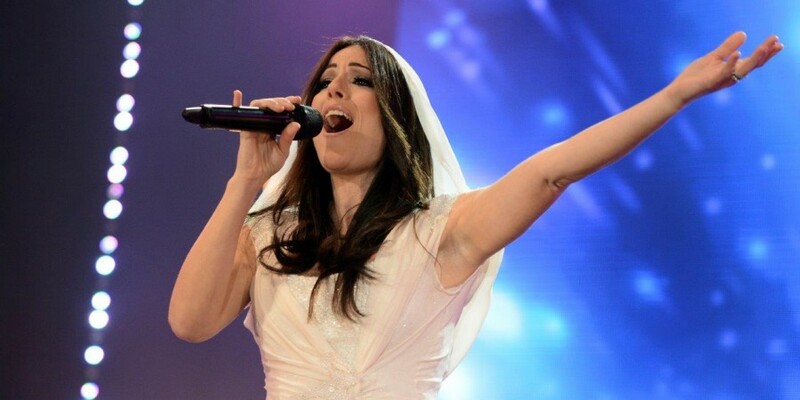 Straight after the The X Factor Malta final on Saturday, we caught up with Ira Losco, the mentor for the Boys category during the show and a two time Eurovision entrant herself. Her act Owen Leuellen was the eventual runner-up, finishing just behind Michela Pace who will represent Malta at Eurovision 2019. Darude will represent Finland in Eurovision 2019!